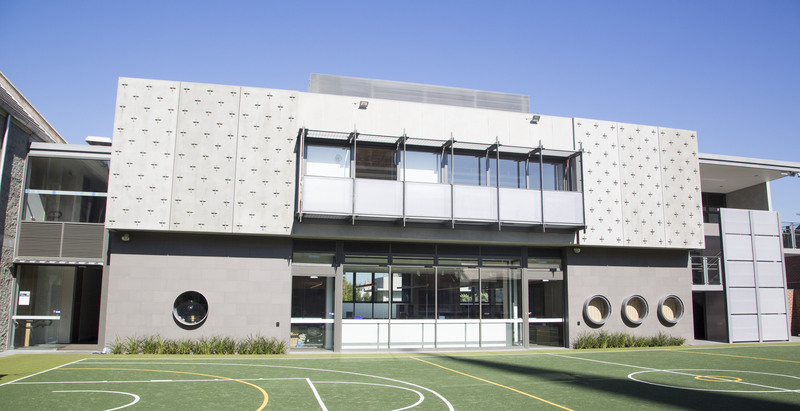 As a school, our aim is to contribute to all aspects of a child’s development,to prepare them for participation in contemporary Australian society. We know that the world is changing and that educational and learning environments need to reflect these changes. Schools need to have physical spaces that enable children to learn and grow in new and exciting ways. It is essential, therefore, that we are at the "cutting edge" of future thinking and are creating learning spaces that enable young minds to grow. We must ensure that all designs for future spaces are developed to maximise learning outcomes, and the care and attention to the individual. As a community, we are very serious about ensuring that we live our Purpose, Vision, Mission, Values and Behaviours, on a daily basis. The recent redevelopment project at Main School is one such example of how we are putting our vision into action. The video below shows the building project from beginning to end! One at lower ground and one on the first floor. Each area caters for a whole year level with three homerooms, adjoining breakout spaces and a gathering space for the whole year level. Works commenced in late 2016 and were completed in time for the beginning of Term 2, 2018. This new building is an outstanding addition to our current facilities, enabling us to move forward, as a community, in facilities that match our aspirational vision.